Battlefield: Bad Company is a first-person shooter developed by EA DICE, released in the U.S. on June 23 2008 for PlayStation 3 and Xbox 360. The game was hinted at just before the release of Battlefield 2, and then announced sixteen months later. 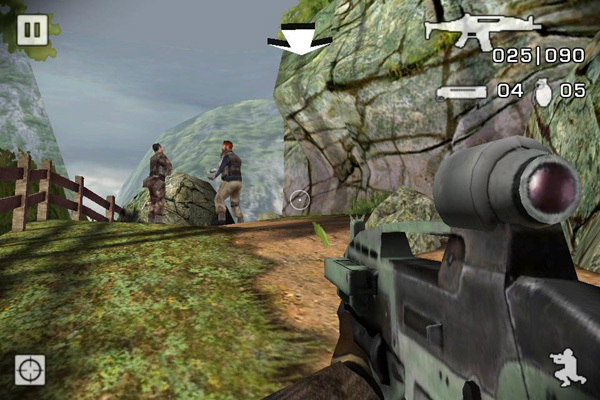 A sequel, Battlefield: Bad Company 2 was released for the PlayStation 3, Xbox 360 and Microsoft Windows on March 2, 2010. 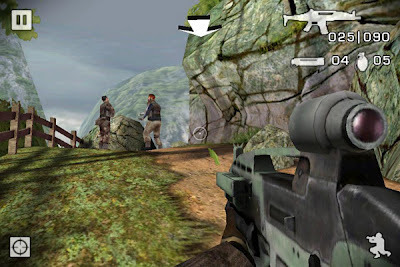 Bad Company puts the player in a fictional war between the United States of America and the Russian Federation, where players will lead a squad of soldiers fighting Russians, MEC (Middle East Coalition) troops and Legionnaire mercenaries. 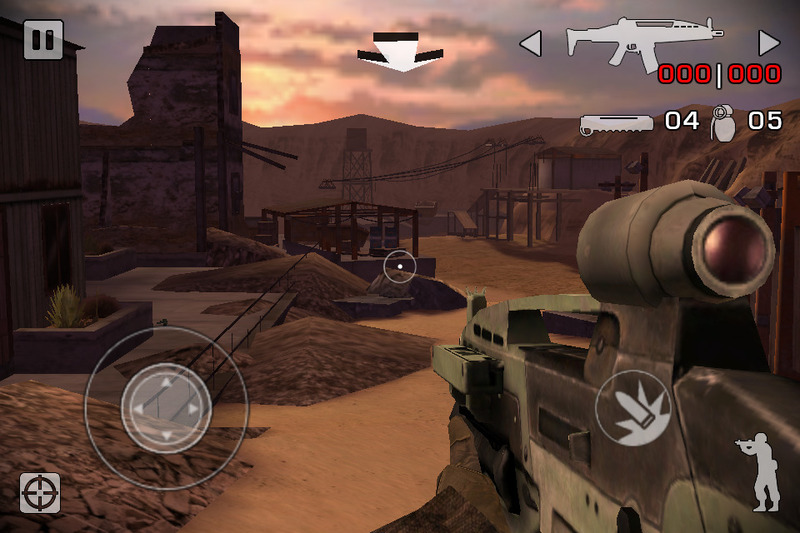 The game applies some new features to the franchise, including an environment that can be almost destroyed (besides the very basic supports of buildings and certain metallic structures like antennae),  and a single-player storyline. 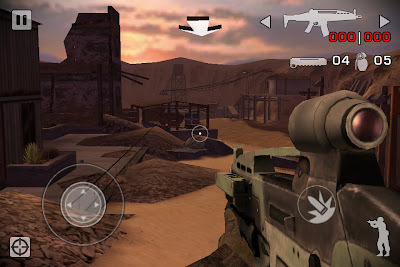 The single-player campaign and some multiplayer maps take place in Europe, in the fictional Eastern European ry of Serdaristan, and an unnamed fictional Middle Eastern ry of the MEC in a city called Sadiz, which is located somewhere on the Caspian Sea. its working but i just wondering why it runs coz i put it in sdcard not in the android/obb.. can u pls explain how did this happen? It dosen't for all games.EA games never have path like Android/obb/ .EA games have a file named "download.indicate" is less than 1kb.If you delete this file from sd data game ask you to download additional data.If you delete all other files but can't delete Download.indicate game not works but never ask you to download additional data. why its rainbow on the screen .the graphics was color rainbow? ?